Varanasi or Banaras is the modern name of the ancient Indian city Kashi. 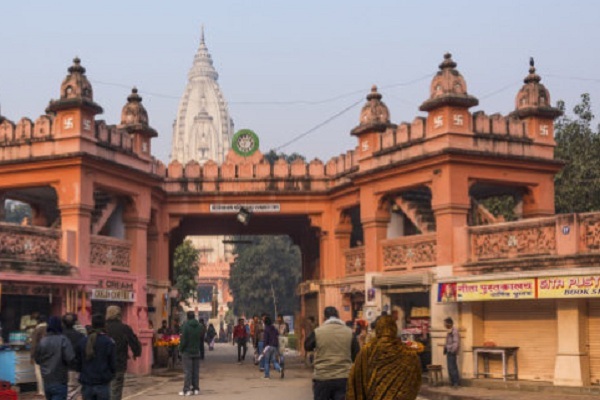 The holy city Kashi is also known as Shiva nagari due to its total devotion to lord Shiva. This is by far, the most influential and religious place across the world for Shiva devotees. 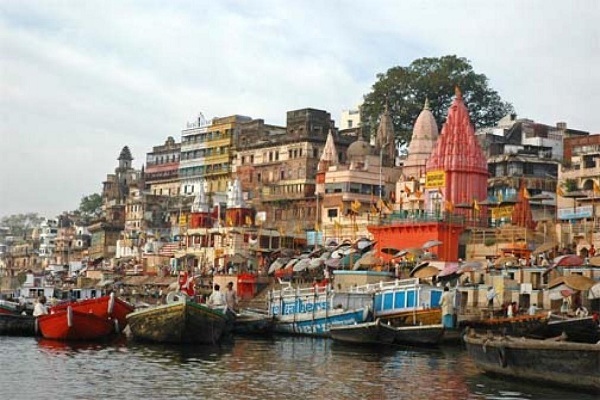 Thriving on the banks of river Ganga or ganges, Kashi hosts the magnanimous Kashi Vishwanath Mandir. Vishwanath means, the ruler of the universe or in other word...it means lord Shiva. This is one of the rarest of rare temple which is mentioned even in Puranas. Also, included as one of the dwadasha jyotirlings, this temple stooed against all the cruelity of dectetors and natural disasters.You may imagine how old the temple is if it has its roots in Skanda Purana. Also, being the key monument of Hinduism in India, this temple has witnessed a series of attack, massacre and demolition by Mugal emperors. It was destroyed and reconstructed againand again through out the history. It is belived that this holy temple was first attaced and demolished by Qutb al-Din Aibak, the commander of Mohammad Gori in 12th century. Aibak defeated king of Kannuj in war and, demolished this temple. Later it was constructed by a businessman from Gujarat but again destroyed by Sikandar Lodhi 200 years later. Raja Mansingh constructed it again with the financial aid from Mughal emperor Akbar. The last time this temple was destroyed by emperor Aurangzeb in 16th century who constructed a mosque in place of this temple. Maharaja Ranjeet Singhji has revived by temple and, gifted two doms covered with pure gold for this temple. The third dome was later gold plated by the government later. The architecture of the temple is quite interesting with a main shrine surrounded by no. of smaller shrines of various Hindu deities. 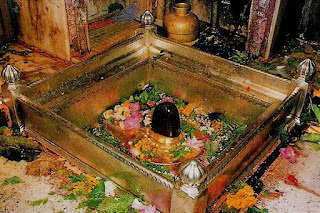 Shivlinga of the main sanctum sanctorum is half a meter tall and is made up of black colored stone. There is a silver parapet hosting the Shivlinga.Vishwanath mandir is visited by over 4000 visitors on daily basis and, the number rises to 1 lakh visitors on special ocassions. Shivaratri and other hindu festivals are celebrated with great enthusiasm here and the whole spiritual scene is aired through various news channels every year.